Does Jesus' Vine/Branches discourse in John 15 Mean You Can Lose Your Salvation? Does John 15:1-7 have anything to do with losing your salvation? I would like your input. Personally I believe it does not. (1) These statements may refer to an unfaithful (disobedient) Christian, who is judged at the judgment seat of Christ through fire (cf. 1 Cor 3:11-15). In this case the removal of 15:2 may refer (in an extreme case) to the physical death of a disobedient Christian. The NET Bible is a really great site. 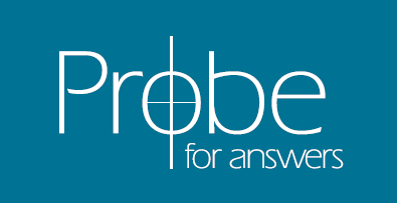 If you’re interested in exploring the topic of salvation, they have a number of articles at www.bible.org/topic.asp?topic_id=13. Articles specifically on the topic of “Assurance” can be found at www.bible.org/topic.asp?topic_id=31. Hope these resources prove helpful. "My Son Curses""Is There a Spiritual Gift of Intercession?"